I am pleased to offer my apartments for your stay in one of the most beautiful cities in the world. 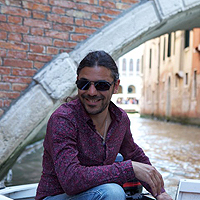 I am French, but Venetian by adoption and by choice: in fact, I have lived in the lagoon city since 2000. 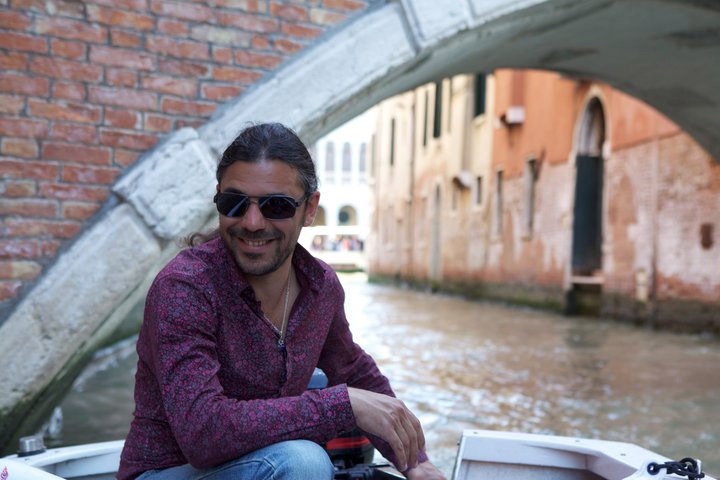 After having long frequented the lagoon as a traveller and a tourist, my love and passion for Venice allowed me to realize my dream of living here. Working in the tourist sector, I realized that the value of this city lies not only in its beauty and its architectural peculiarities, but also and especially in the unique quality of life of its inhabitants. Venezianamente means «in the way/in the manner of Venice». In the manner, thus, of a city on a human scale, where cars don't keep people from meeting. Also in the manner of a small town, but one whose exploration requires breath! 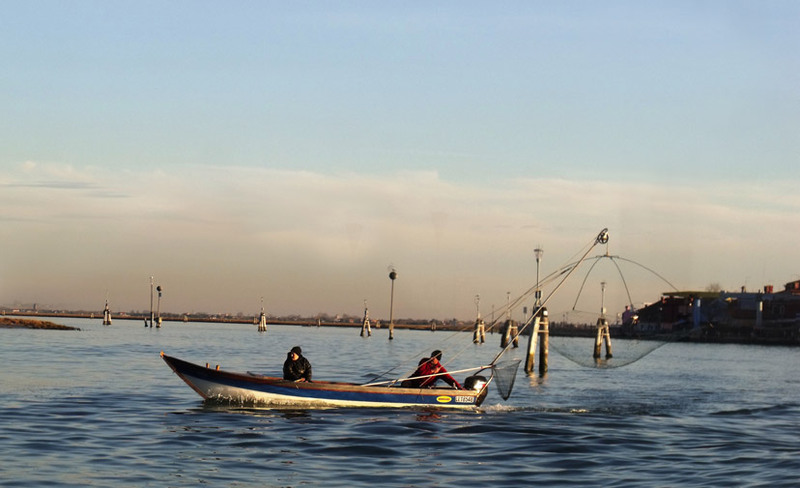 In fact, you have to walk, even if the distances can be reduced by taking the vaporetto, Venice's water bus. In the manner of a city where we rediscover silence - or rather - the absence of traffic noise; Venice's soundscape is the sound of footsteps, voices, bells, the lapping of the water disturbed only by motorboats. Staying in an apartment in the city centre, you can immerse yourself in this particular way of life, discovering and taking part in the daily life of the Venetians. 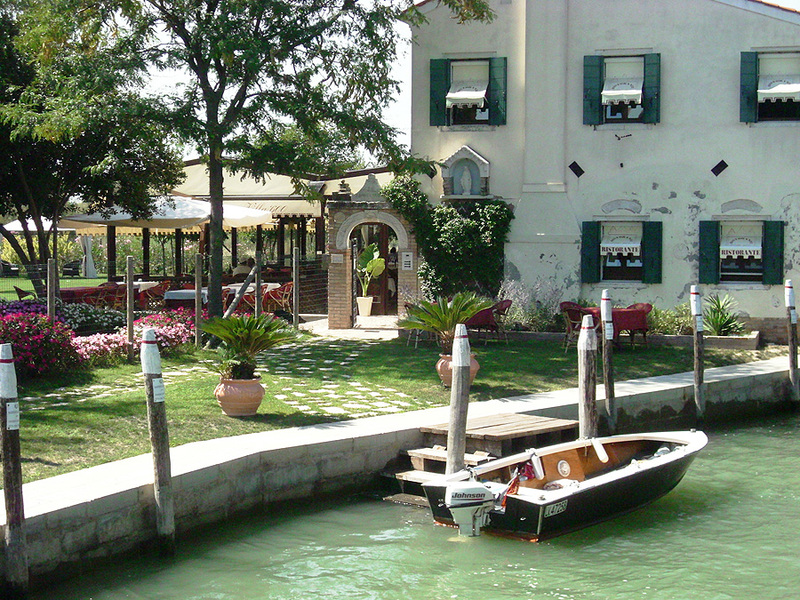 Venezianamente offers you different types of accommodation, from small apartments to large, 8-person apartments. We can offer you custom-tailored services, such as transfer by water taxi, guided tours in the city or by boat in the lagoon, the organization of events, etc. 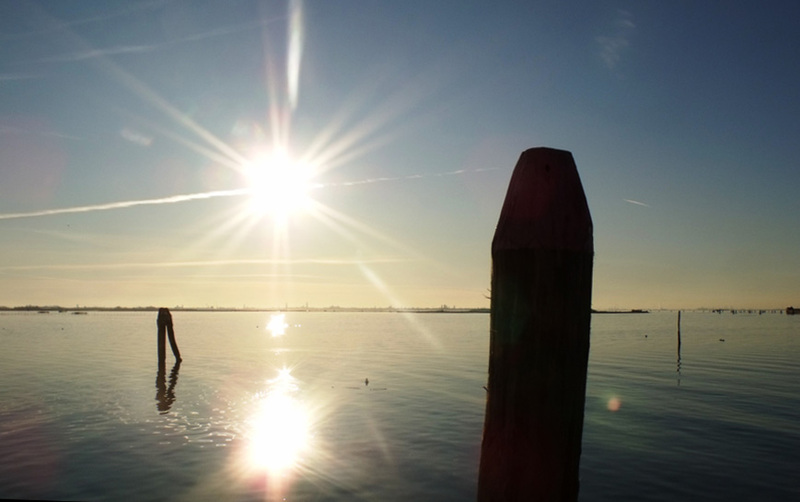 Contact us for any specific request and for advice on your proposed stay in Venice.